Mike Moroney is looking to Chapada to step up sharply in grade at Caulfield on his way to the Derby. 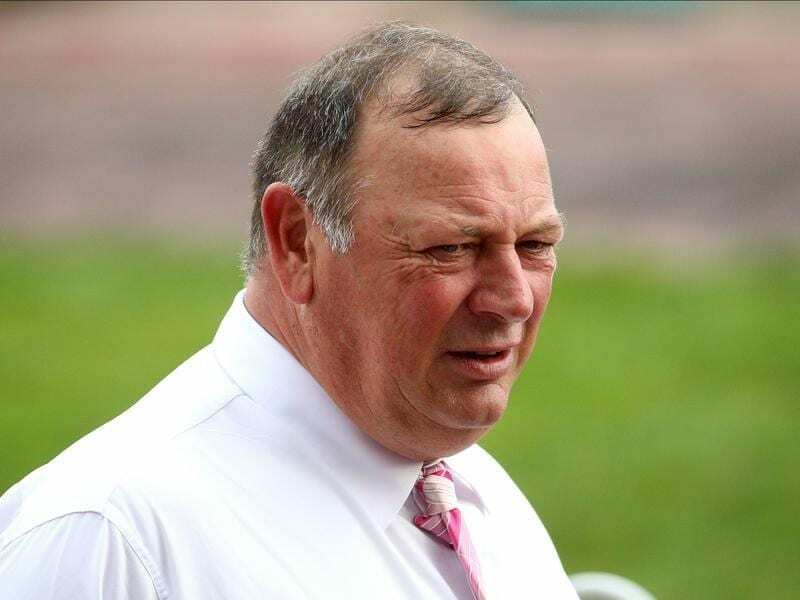 “He’s going to have to step up a few grades from a Wangaratta maiden win but he was impressive there and there are reasons why he could improve a lot,” Moroney said. “He had missed a fair bit of work and we had to scurry to get him to Wangaratta. He had a week where we could only swim him because he had a stone bruise that just wouldn’t come out. “So he did a really good job to get to Wangaratta and win the way he did and there should be a lot of improvement in him. “But we’re well aware that he’s taking on the A-grade three-year-olds at that distance. The Gai Waterhouse and Adrian Bott-trained Thinkin’ Big was at $3.80 while UCI Stakes runner-up Sikorsky was at $6.50.